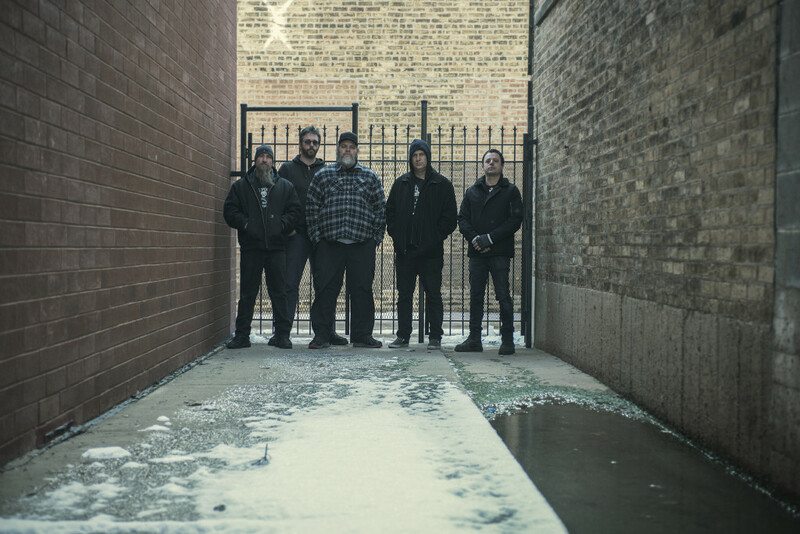 As NEUROSIS completes an intense European live run this week, the band begins to confirm new North American tour dates in support of their eleventh studio album, Fires Within Fires. NEUROSIS’ recent excursion through Europe included sets at major festivals including Brutal Assault, Festa Radio Onda D’Urto, Rock Altitude, Oya, Pukkelpop, Motocultor, Amplifest and more, and saw the band beginning to play material from their impending Fires Within Fires album, which sees release in September. Now, as the band is just returning stateside from their Euro incursion, they announce the first four North American shows in support of the album. November 25th and 26th will see NEUROSIS playing back-to-back shows in Portland, with support from Neurot labelmates YOB and Kowloon Walled City. And just three weeks later, the band will perform in Seattle and Vancouver, BC, December 19th and 20th, respectively, with support from YOB and Sumac. These newly announced performances will follow NEUROSIS’ pair of shows in London, as they play November 7th with Earth, and November 8th with Discharge and Subhumans. Tickets for these four new shows go on sale this Friday, August 26th. Further NEUROSIS stateside performances and more on the band will be announced shortly. Produced by Steve Albini, and featuring cover artwork by Thomas Hooper, NEUROSIS’ Fires Within Fires will see worldwide release on CD, LP, cassette, and all digital platforms through the band’s own Neurot Recordings on September 23rd; see the wide array of preorder bundles and options RIGHT HERE. Explore Fires Within Fires through the extensive album preview video at THIS LOCATION.